We are associated with a collection of locally & internationally renowned institutions with whom we work closely to ensure that our services are world-beating. The organization was established in the year 1987, and unknown to many, the visionary founder initially caught himself in a dilemma whilst naming the firm. Mr. Islam, knew that the path he had undertaken would lead him to pay much heed to both his international liaisons and local relations. Thus he made the bold move to register the firm under his own name- Md. 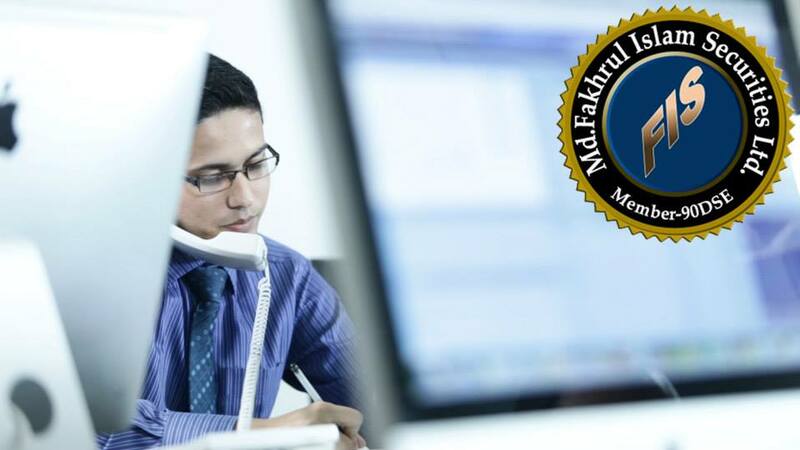 Fakhrul Islam & Co. as an ode to showcase his sincerity and commitment at each and every level of the firm’s overall operations with its clients precious resources. In the year 2003 however, the firm befittingly grew into a limited company and re-named itself as Md. Fakhrul Islam Securities Ltd., still keeping true to their ode to the clients by leaving their founders name in the forefront to spearhead its operations. 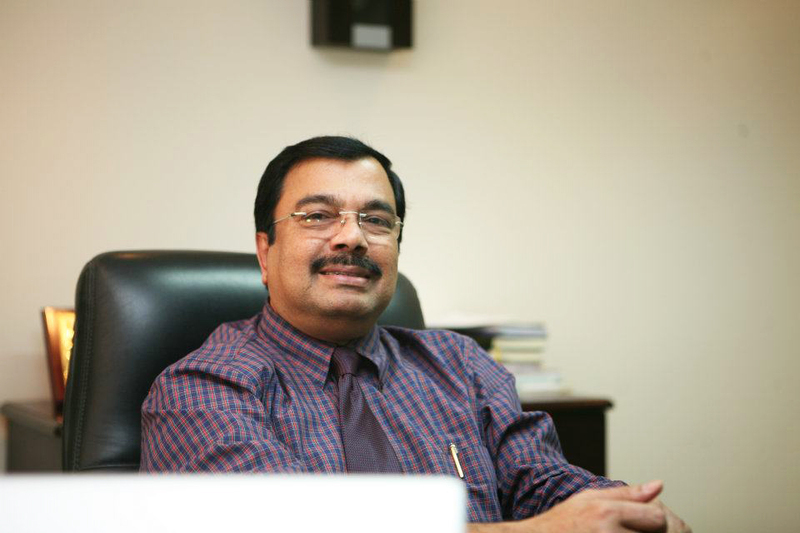 Mr. Islam, has a commendable reputation in the financial space of Bangladesh, with over twenty five years of experience in stock brokerage. 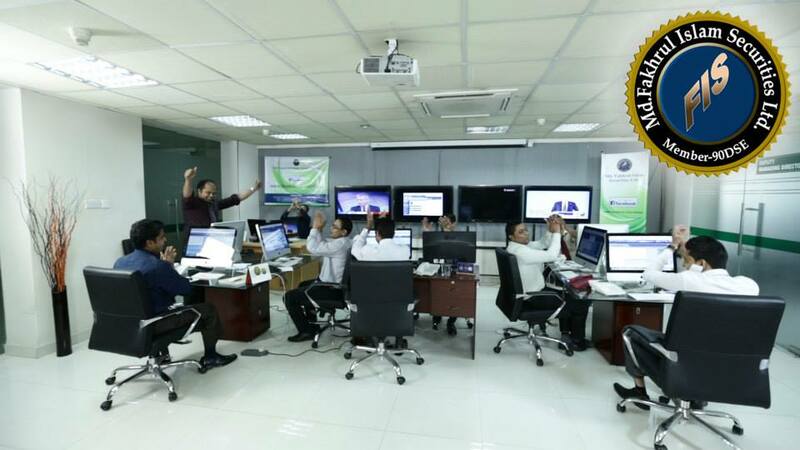 His invaluable and cosmic network has resulted in easy sourcing and execution of large blocks of equities and trade, proving valuable to the exponential growth of the firm. Relationship Manager ( RM): Each of our client is allocated with dedicated relationship manager. We believe it is important that our client feels privileged and gets tailored services. With one single telephone number and single person to speak to our client is served with all the requirements they have. Research and Analysis reports: We have team of over a dozen research analyst who provide our clients with personalised research on almost every enlisted equities in the stock market. Reports and accounts of the enlisted companies : We also provide the financials of the enlisted companies to our client. Online Portfolio management and Trading : Apart from the classic method our client also benefits from getting the most up to date state-of-art online trading facilities. Now our clients can manage, trade and watch their portfolio online. We offer comprehensive and efficient brokerage services, providing expert advice based on an extensive knowledge of local and international market trends. 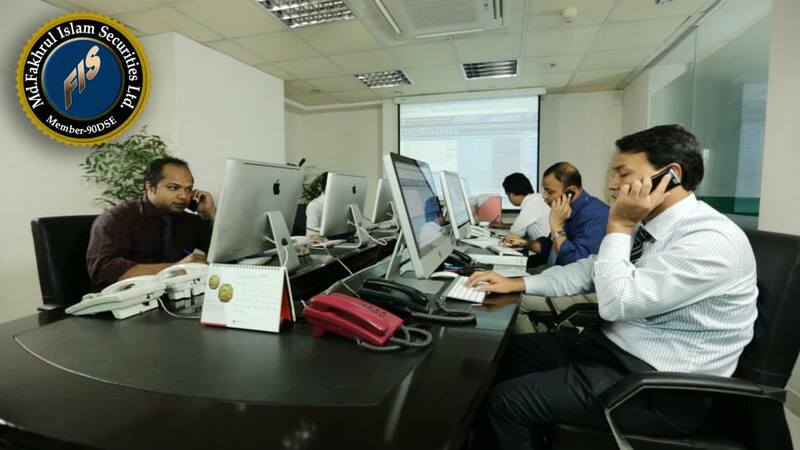 Our offering covers sourcing large blocks of shares, executing trades on the floor of the Dhaka Stock Exchange at the best available price and liaising with registrars, custodians and the central securities clearing systems on behalf of our clients. Our clients enjoy full administrative functions to facilitate timely trades and maximise return on investments. We have a specialised team to serve the brokerage needs of NRBs, foreign individuals and institutional clients. Research is at the heart of our value proposition to our clients. In today’s rapidly changing financial environment, we believe our clients need a financial partner they can rely on to provide clear guidance, progressive thinking and innovative products. 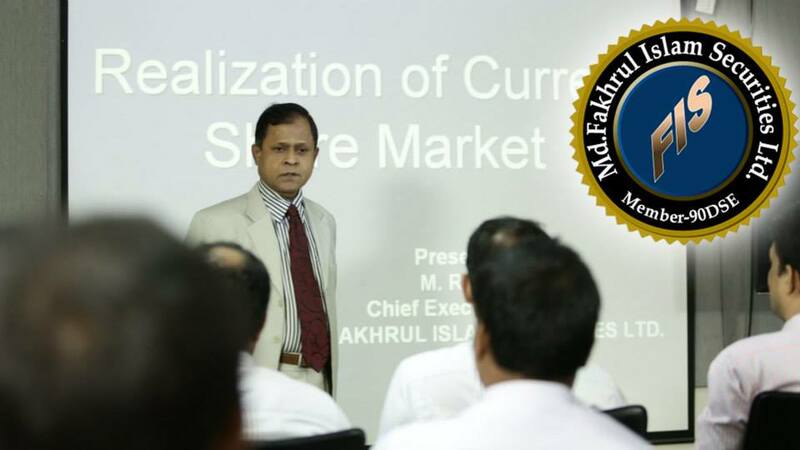 Our in-depth and qualitative research covers macroeconomics, fixed income and equities, offering timely market commentary and detailed analyses of the local economy, major sectors listed on the Dhaka Stock Exchange and the Chitagong Stock Exchange. Our sound recommendations are based on a thorough and objective analysis of the relevant companies within the context of their respective industries, the local market and international peer set. Our research is well recognized and acclaimed for its value and integrity, as we provide existing and prospective investors access to reliable, independent, quality research to aid investment decision-making and strategy development. We welcome our clients to visit our modern and Victorian style trading halls equipped with proper facilities and refreshments. Your broker will always be there to assist you with all tailored requirements. Besides doing your daily trades you may also use the opportunities to meet many business individuals, entrepreneurs and market players in the premise. We believe networking is important and MFIS is a great platform for it. 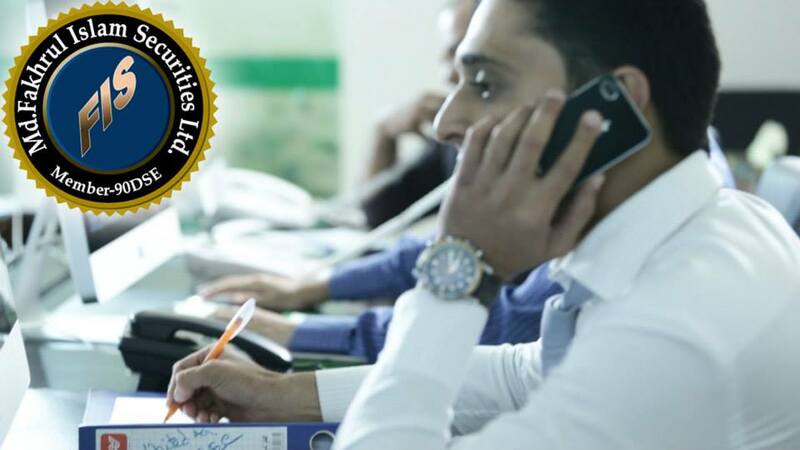 Out dedicated brokers also manage your accounts by telephonic communication. They will also visit you whenever necessary to serve all your needs. 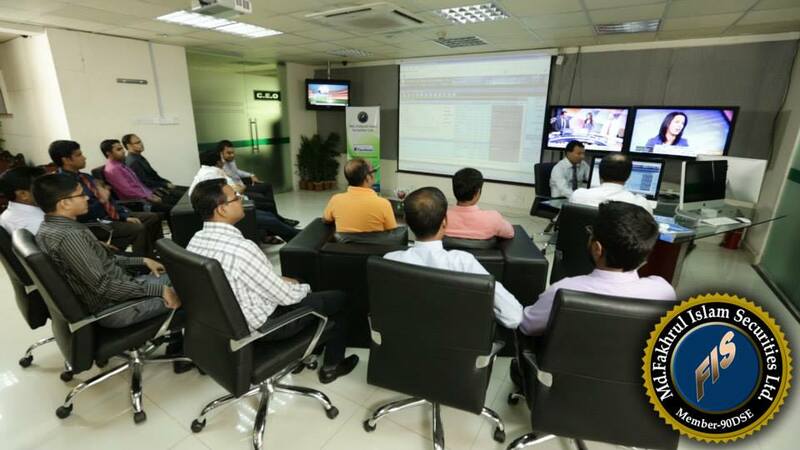 MFIS is one of the first to introduce online portfolio management and trading facilities. Please refer to the online section for further informations.